In a modern democracy political participation of all underrepresented groups are important to protect the interests and demands of minority groups. Therefore all of these groups need to have an access to the political system. The modern democracy takes the views of ethnic minorities as just as important as majority views. And this was certainly the main aim of the “National Democracy day celebration” event, hosted by Minister for the Constitution Chris Skidmore. 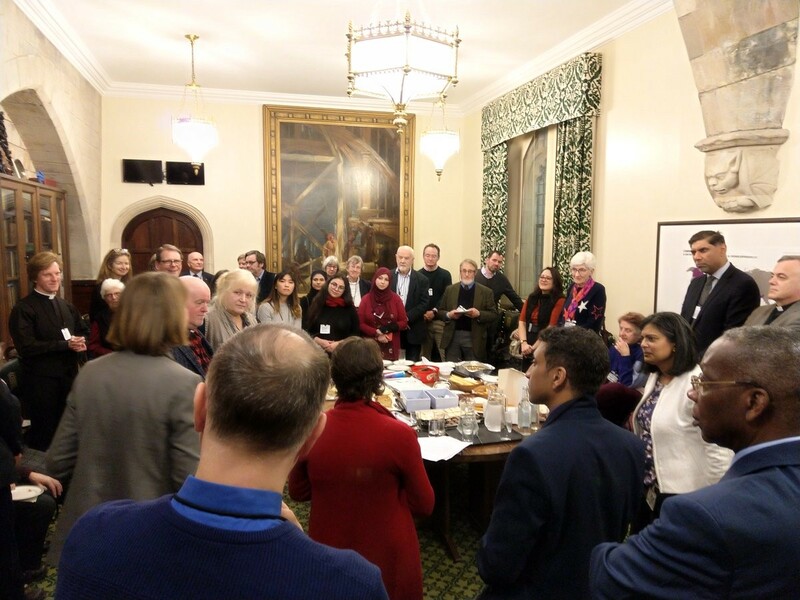 The event successfully managed to bring together people and organisations from across the UK that share a passion to increase democratic participation. It was a great pleasure to be a part of the event. It was great having different organisations e.g. Women aid, Royal Mencap Society, youth clubs and many other faith institutions who are working so hard to bring ethnic minority, young people and different religious groups in to the political decision making process. We heard from Matthew Harrison, (Royal Mencap Society) who strongly believes that “people with a learning disability have a huge appetite for politics yet often struggle to feel part of the democratic process. Katie Ghose, (Chief Executive of Women’s Aid), shared the history of women struggling to take part in politics. And certainly some of these groups are successful reaching their goals as we heard from Ismail (Royal Mencap Society), who has a better understanding about elections and party manifestos than before. 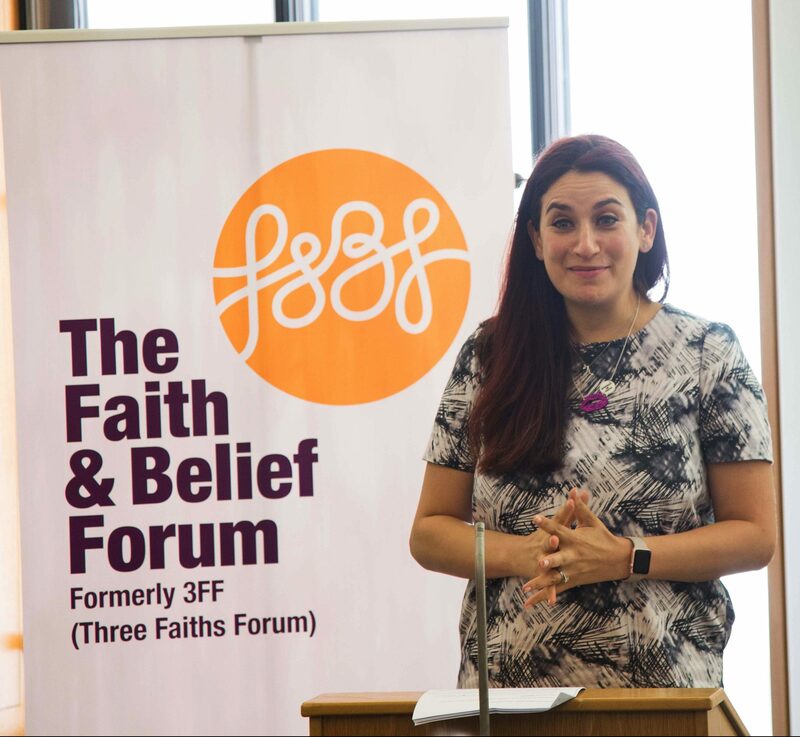 We also heard from “Faith Forum” how they are working to make the political system more accessible for faith groups, by creating “free space” where all share their views without fear. We must embrace these achievements. However, there is more we can do as a modern democratic society. We can make political participation more accessible for young people and ethnic minorities by educating ourselves about politics. And this was one of the most repeated suggestions in the event. There was a strong demand for “more Citizenship lessons in school”. In this way we will be able to make our young people engage in the political dialogue. At the end, it can be said that we need more events like this where we can celebrate our positive changes and how we are acknowledging the different races, religions and age groups in political participation. I am looking forward to seeing more positive changes in our politics in future. 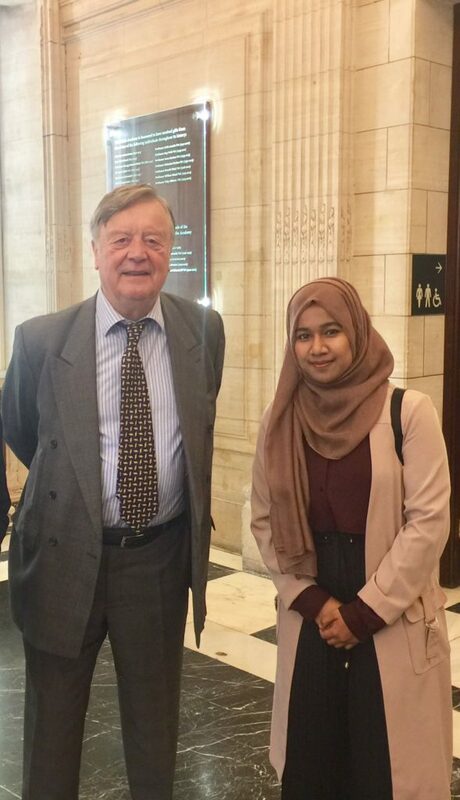 Afsana Salik attended the Democracy Day breakfast hosted by the Cabinet Office on behalf of the ParliaMentors Alumni Committee.